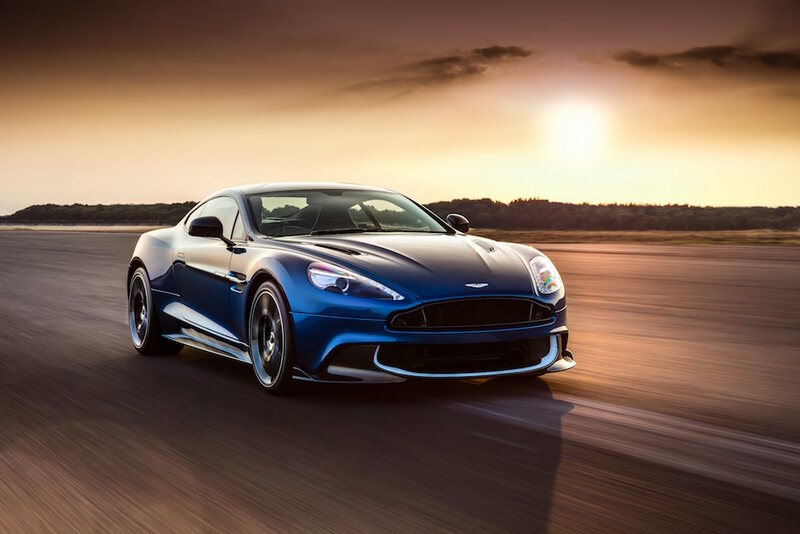 The Aston Martin Vanquish Zagato is quite possibly the prettiest car I’ve seen all year. 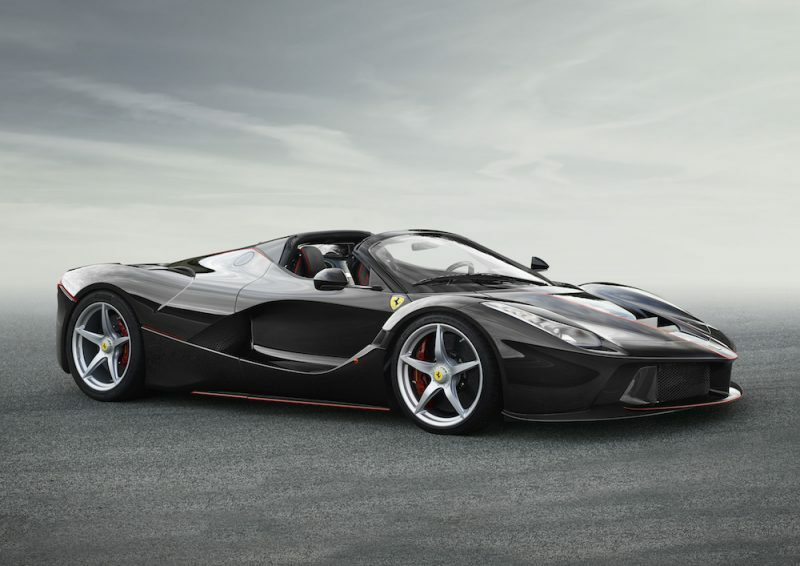 Actually scrap that, it IS the prettiest car I’ve seen all year. However, it’s very unlikely I will see one on the road as only 99 were produced – which subsequently sold like hot cakes. 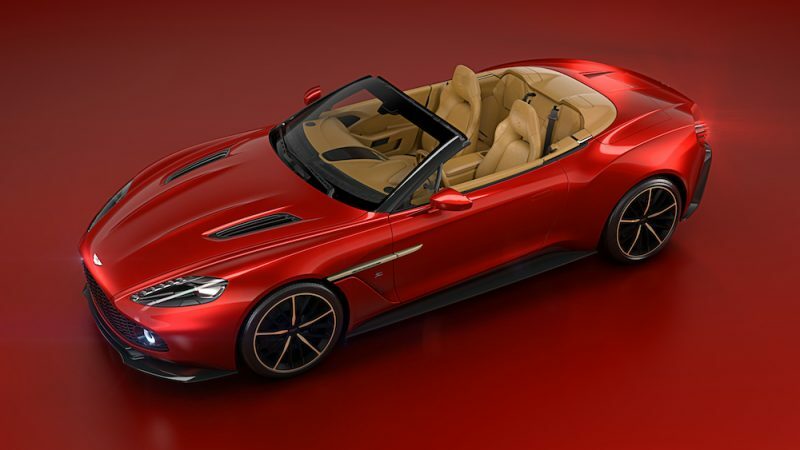 Aston Martin and the Italian design house Zagato have teamed up once again though and this time they have taken the lid of the Vanquish Zagato Coupé to create a Volante model. 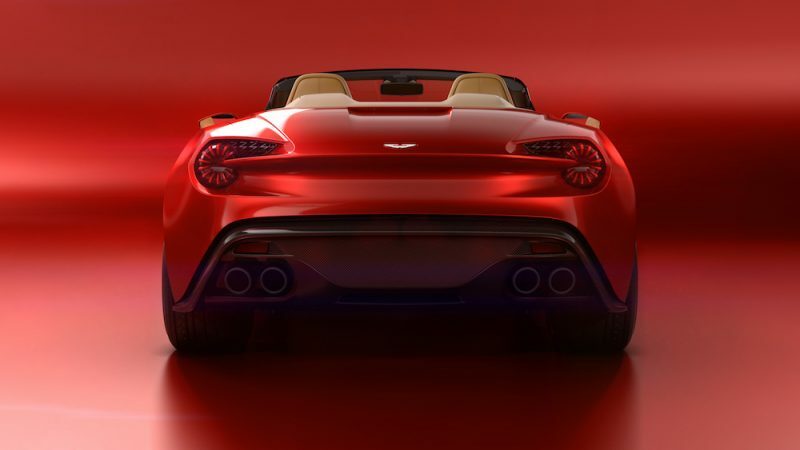 The Volante will be revealed at the Pebble Beach Concours D-Elegance tomorrow and boy, oh boy, they’ve done it again. The car is simply drop-dead gorgeous! 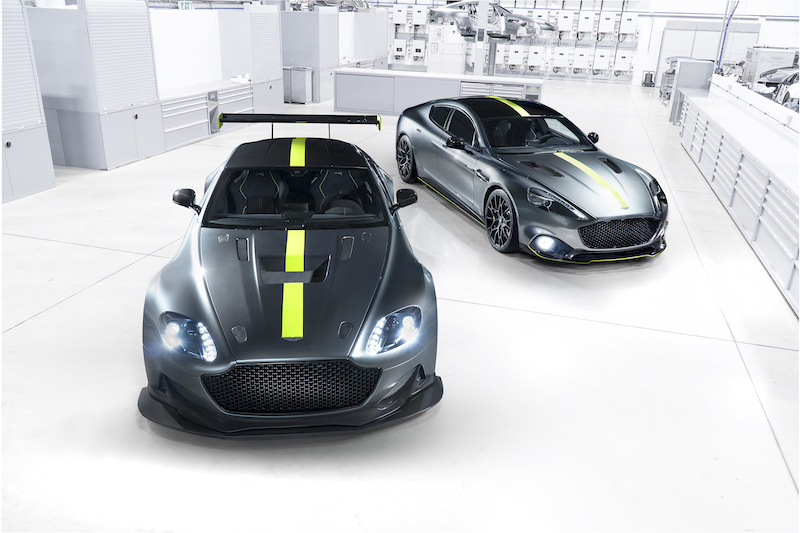 Like the Coupé, just 99 models will be produced and they are likely to sell out just as quickly, if not quicker. 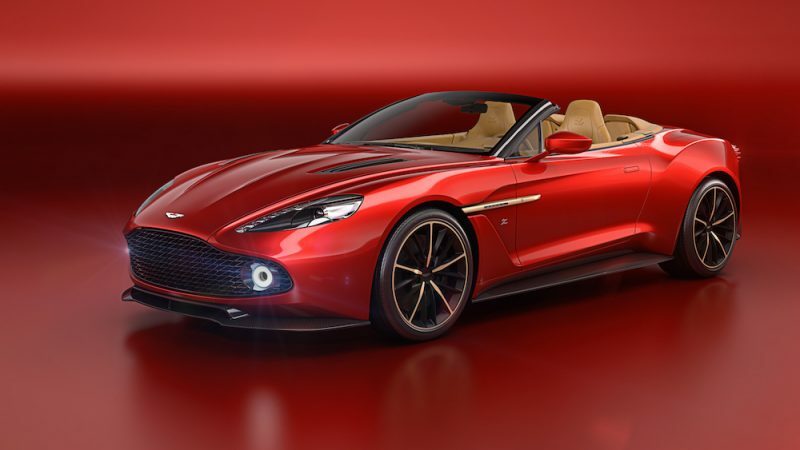 ​​As you’d expect, the Volante shares the same components as its hard-top sibling – this means you’ll get an enhanced V12 engine which produces 592bhp and is likely to get the drop-top to 62mph in only 3.7 seconds. 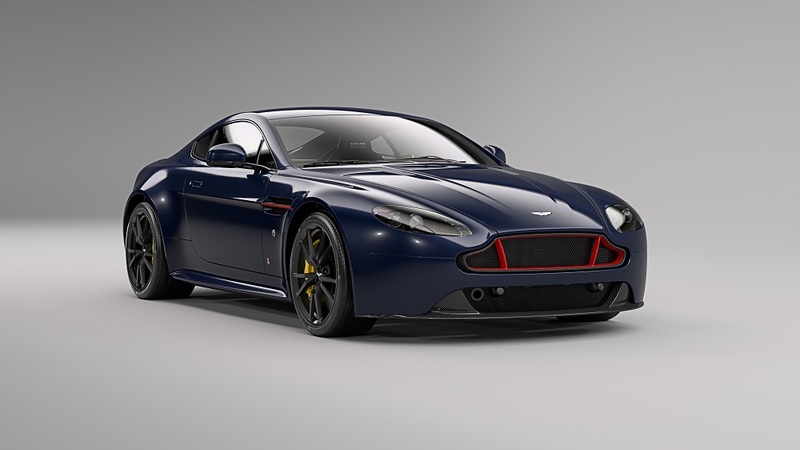 You’ll also get the simply divine Zagato styling but losing the fixed roof means you’ll lose the famous Zagato double-bubble design which I’m a big fan of. The new model will be delivered to 99 lucky customers early 2017. 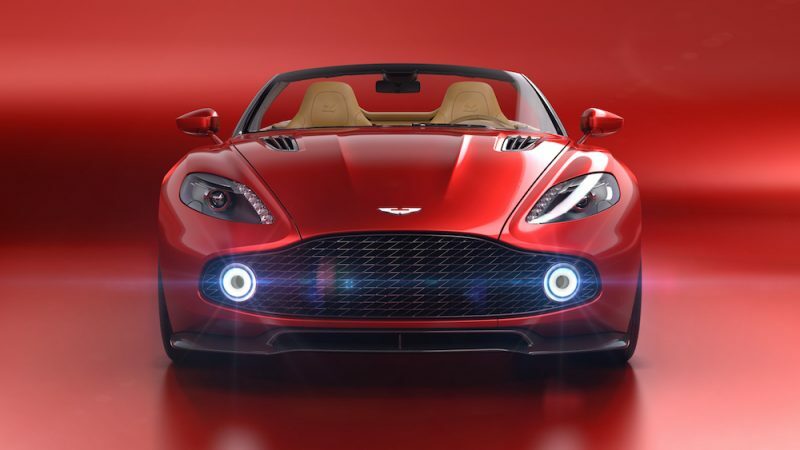 Which do you prefer, the Coupé or the Volante? It’s a tough one but I think I prefer the Coupé although I don’t think you can go wrong with either.